It's not easy, and it can take a great deal of commitment and discipline, but it's possible to make time an ally of your business, not an enemy. 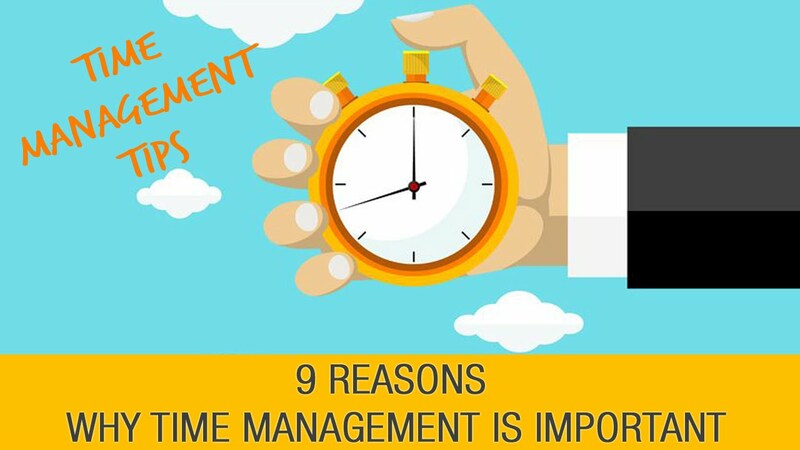 Here are a few time management and productivity tips to help you join forces with time and become more productive. Scheduling Make a realistic estimate of how much you can do Plan to make the best use of the available time Preserve some contingency time to deal with ‘unexpected jobs’ Minimize stress by avoiding over- commitment by yourself and others.